Rana Majid Haq Khan (born 11 February 1983), better known as Majid Haq, is a Scottish cricketer. He is a left-handed batsman and an off spin bowler. He has represented Scotland at Under 17, Under 19 and Under 23 levels, making his debut for the senior side on 20 July 2002 in a European Championship match against an England Board XI. He was a member of the Scottish squad for the 2007 World Cup in the West Indies. Majid is a cousin of fellow cricketer Omer Hussain. Both Omer and Majid have played for Kelburne Cricket Club, Ferguslie Cricket Club and Clydesdale Cricket Club. He now plays for the Edinburgh based club, Royal High Corstorphine Cricket Club. Majid Haq is of Pakistani descent. Majid was brought up in Paisley, going to Todholm Nursery and South Primary School in his early life. He then spent 6 years at Castlehead High School, then continuing his education at Reid Kerr College. Majid is a graduate in Accountancy, obtaining his honours degree from the University of Paisley. Majid is currently working with an accountancy firm. Majid and Omer grew up in the same house in Hunterhill, going to the same school and cricket clubs, firstly the Old Grammarians, then Kelburne, where they were coached by Roddy McLelland. At the end of 2002, Omer moved to rivals, Ferguslie Cricket Club after Roddy McLelland retired from coaching. Majid soon followed after the next season. 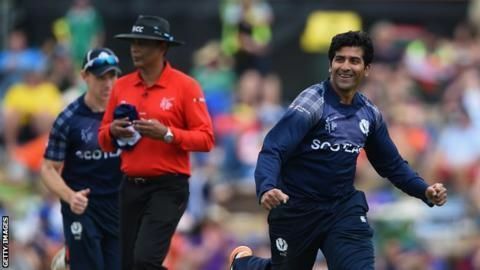 Majid became involved in the game through his family who all played cricket, with him influencing his cousin Omer who he played with as a youngster and who has played for Scotland at various age groups – and is also a full Scottish international cricketer. 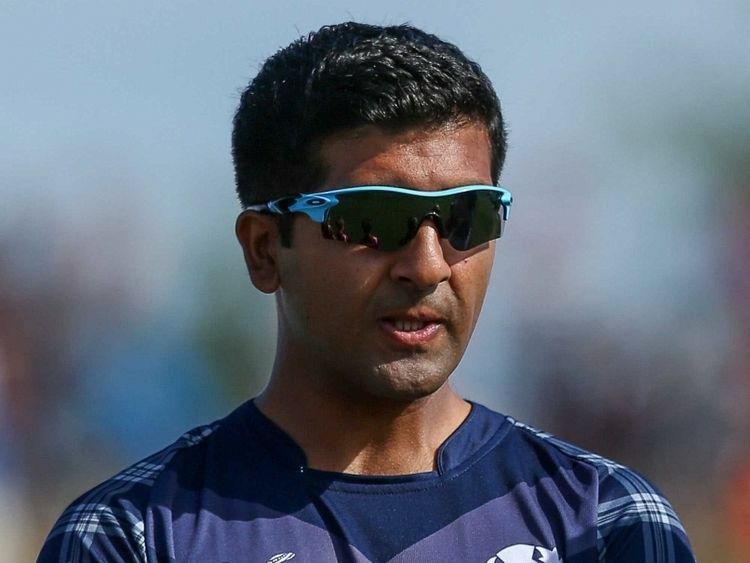 Majid regards the highlight of his cricketing career to date as beating Durham and Lancashire in the National League in 2003 and also participating in the 2007 Cricket World Cup held in the West Indies. Majid and his cousin Omer were selected for the provisional World Cup squad which took take place in 2007 in the West Indies. They were both told to improve their fitness if they wanted to maintain their space in the squad. 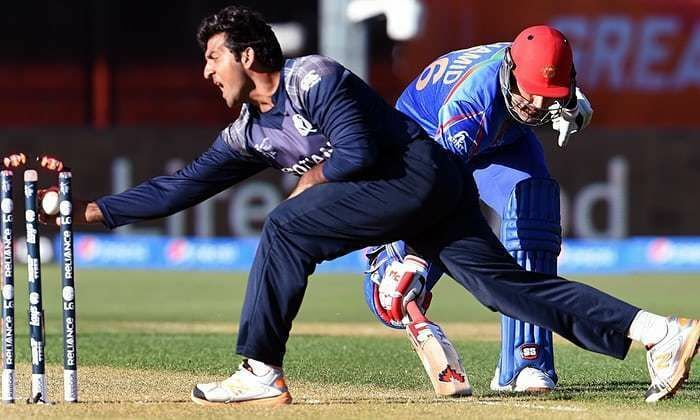 Majid was selected for the tour of Dubai and Kenya, and for the World Cricket League Division One tournament in which they were runners up making way for them to contest in the 2007 Twenty20 World Championship being held in South Africa later 2007. His cousin Omer however was not selected and lost his place in the final world cup squad to fellow cricketer Glenn Rogers. 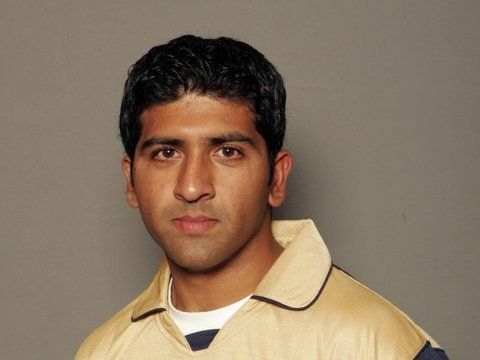 Majid trialled with Warwickshire County Cricket Club in March 2008.